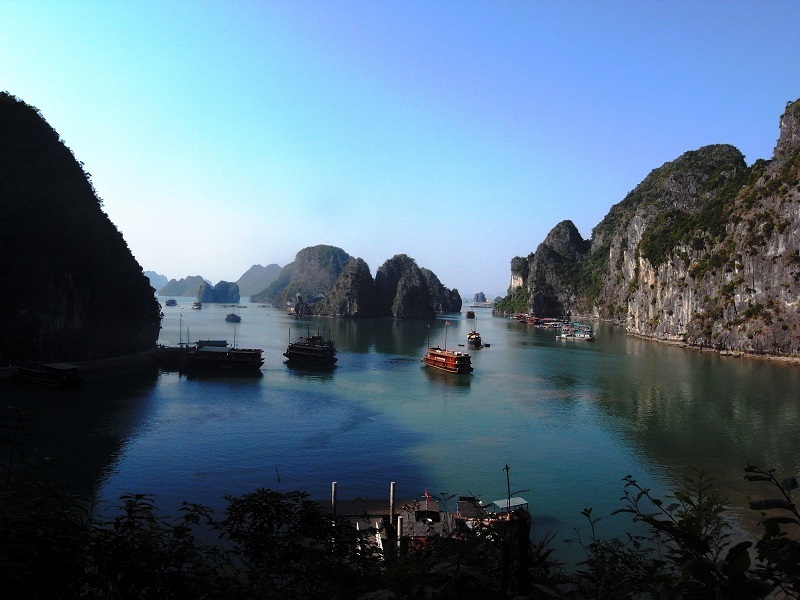 Mui Ne, Ha Long Bay, Ho Chi Minh City, Hanoi, are just a few of the wonderful destinations in Vietnam for travelers taking a summer break, according to Rough Guides, a UK travel guidebook and reference publisher. Vietnam has long been a favoured haunt for backpackers and it's little wonder. The fragrant food markets, leafy tea plantations and generous stretches of unspoilt coastline have no trouble winning over travelers. “Planning a trip, from the famous limestone stacks of Ha Long Bay to the chocolatey waterways of the Mekong Delta, here are six must-visit spots on your Southeast Asian adventure,” Rough Guides wrote. 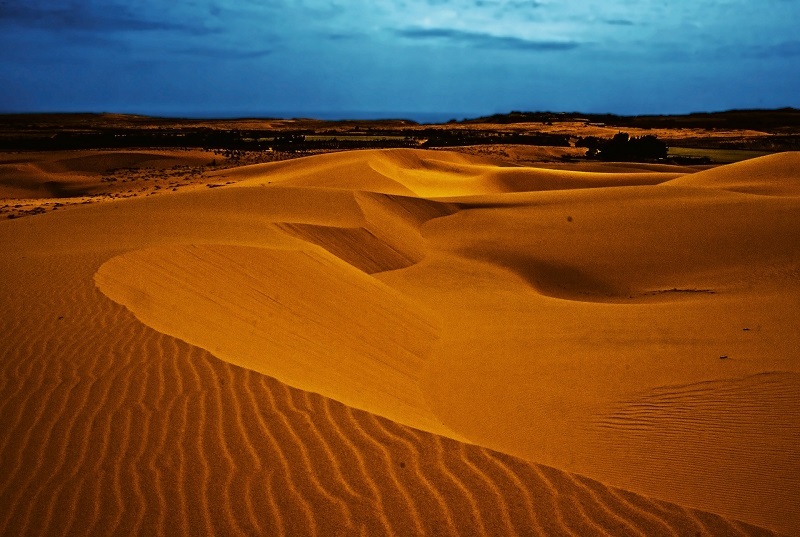 Mui Ne, a coastal fishing town in the south-central Binh Thuan province has gained the first position among the list, followed by Ha Long Bay (Quang Ninh province), Ho Chi Minh City, Hanoi, Hoi An (Quang Nam province) and the Mekong Delta, according to Rough Guides. Among those destinations, Hanoi has been ranked 4th on the list. The city is a peaceful and grace city with more than 1,000 years of history. Visit to Hanoi is a precious opportunity for your trip to discover the history, culture and the friendly people of this vibrant city. Hanoi served more than 13 million tourists in the first five months of 2018, a year-on-year rise of 10%, according to Hanoi Department of Tourism. Tourist attractions in Hanoi include Huong Son relic site, Vietnam Museum of Ethnology, Ho Chi Minh Mausoleum and Ngoc Son temple. From now to the end of 2018, Hanoi tourism will hasten the upgrading of infrastructure and plans to develop Bat Trang pottery village and Van Phuc silk village, and carry out a planning scheme to turn Ba Vi-Suoi Hai site into a national tourism site by 2025. In 2018, Hanoi expects to welcome more than 25.4 million holidaymakers, including 5.5 million foreigners and gross some VND75.78 trillion (US$3.33 billion) in revenue. Quan Ba Double Mountain - "The Art of Nature"
You must go to Ninh Binh once ! How to get from HANOI to SAPA? How friendly are you Vietnam? This September! Where to look for ripe rice? Explore Sapa by Bike, Why Not?